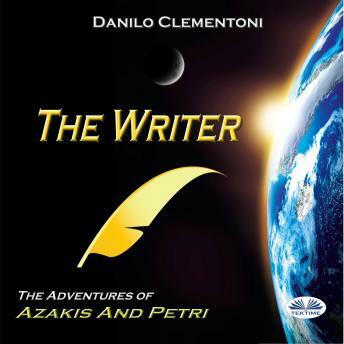 Listen to "The Writer" on your iOS and Android device. And if, we too, were nothing other than the mere characters of a great novel entitled "Man"? In this third episode of the series "The adventures of Azakis and Petri" our two lovable inhabitants of Nibiru must face a terrible threat from deep space. This time, however, their strength and their incredible technology may not be enough. And if help were to come from a completely unexpected source? Twists, revelations and reinterpretations of events and historical incidents will keep the reader waiting with bated breath right up to the very last line of this novel.